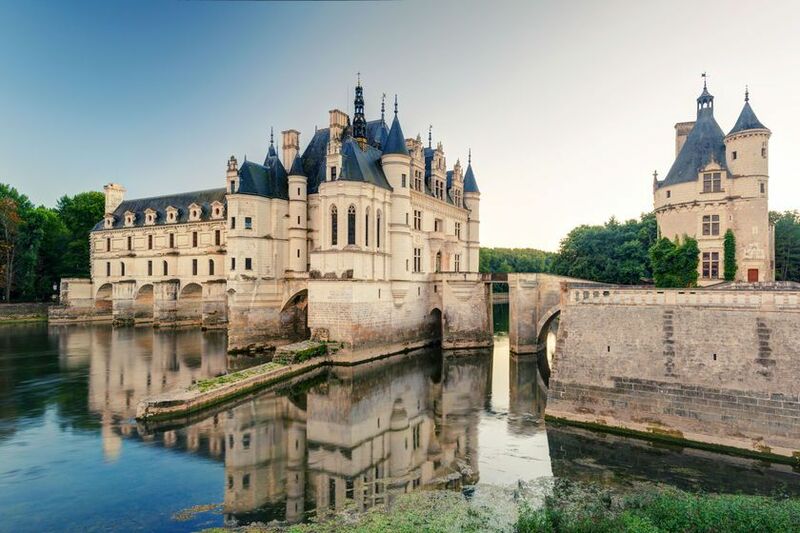 Countless canals wind through Europe, providing an alternative cruise experience and a chance to see little-visited corners of countries such as France, Germany, Holland and Sweden that can’t be accessed by larger ships. The scenic, historic European canals offer unique insights into a country's culture and landscapes and allow you to discover a place in a relaxed, leisurely fashion. With the emphasis on the different destinations visited every day and no ‘river’ days spent just sailing, guided tours and excursions allow you to discover sophisticated cities and attractive villages. The European summer months are the most popular and pleasant for a European canal cruise. The Dutch Canals form a complex web of waterways that spider across the landscapes of Holland and Belgium. 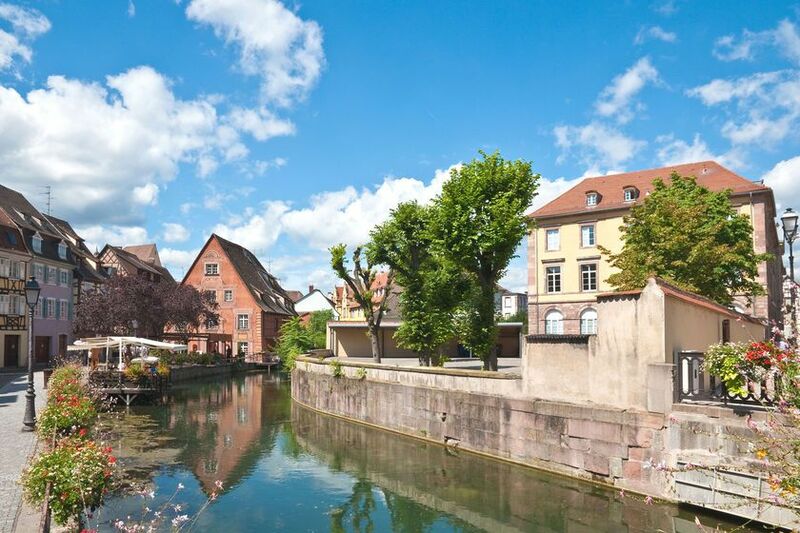 Fed by the Rhine they provide access to corners of each country that aren't regularly visited and allow people on luxury canal cruises to discover gentle landscapes, quaint villages and ancient cities that rose to prominence by virtue of their position on the canals. Straggling from Amsterdam to Maastricht and on to the beautiful towns of Belgium, the canals are a relaxing way to take in picturesque sights and immerse yourself in the country that you are drifting through. 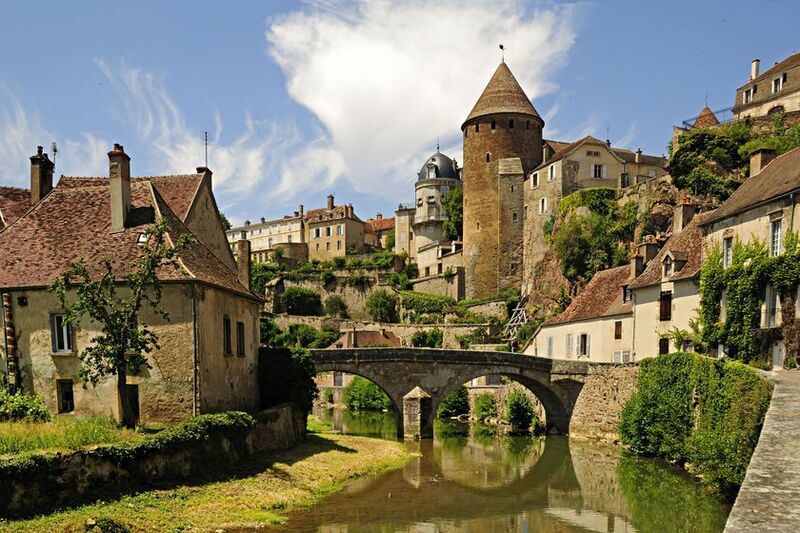 Elsewhere, canals in Burgundy pass the city of Dijon and explore the gastronomic heart of France whilst the Canal du Midi is a popular means of exploring Languedoc. The network of canals around Potsdam in Germany provide a variety of canal cruising options and the Gota Canal in Sweden passes lakes, rivers and historical sights such as the Viking settlement of Birka and the fairy-tale Lacko Castle.